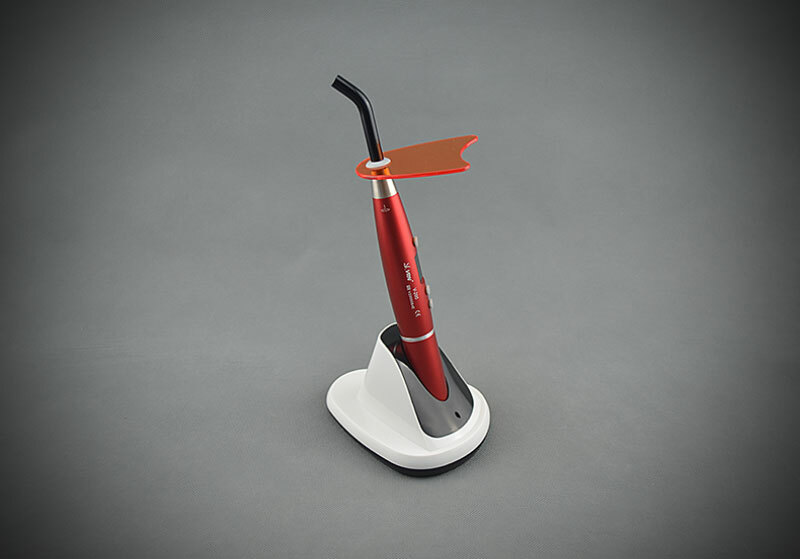 Our UV curing light is a very high quality yet very moderate priced dental LED curing light with a sturdy aluminum alloy shell instead of the widely used plastic housings. 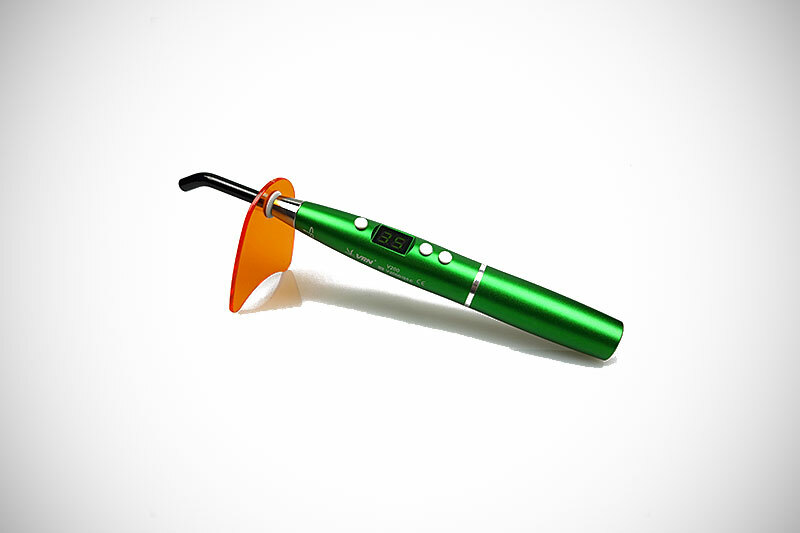 Our LED curing lights also offer very strong light intensity of up to 1800mW/cm from a high capacity battery of 2200mA. It will take you only about 3 seconds to solidify resin. We offer free worldwide shipping via DHL and we always ship same day from our warehouse in Germany. We are proud to say that our curing-light are made of sturdy aluminum alloy instead of plastic and outputs very high light intensity. Our curing lights are very fair priced and deliver the same high luminous efficiency and low calorific value like curing lights priced 10x higher. 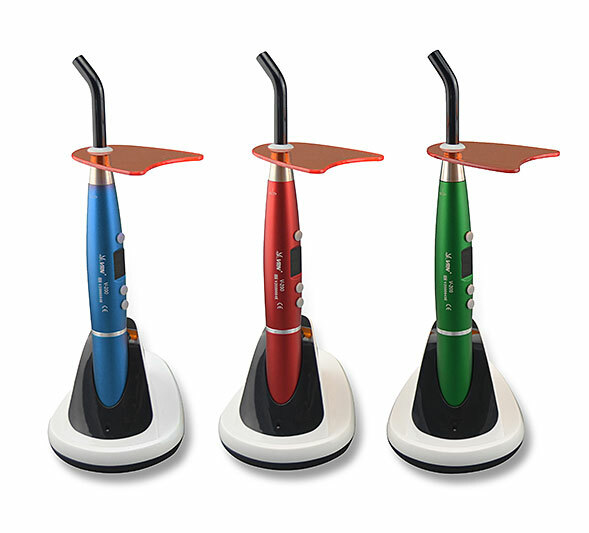 Choose your curing light in blue, green or red color and match your dental curing light to the interior design of your practice. No matter if you live in Europe, USA or at the north pole, we ship your order free of charge from our warehouse in Germany via DHL. How strong is the light? 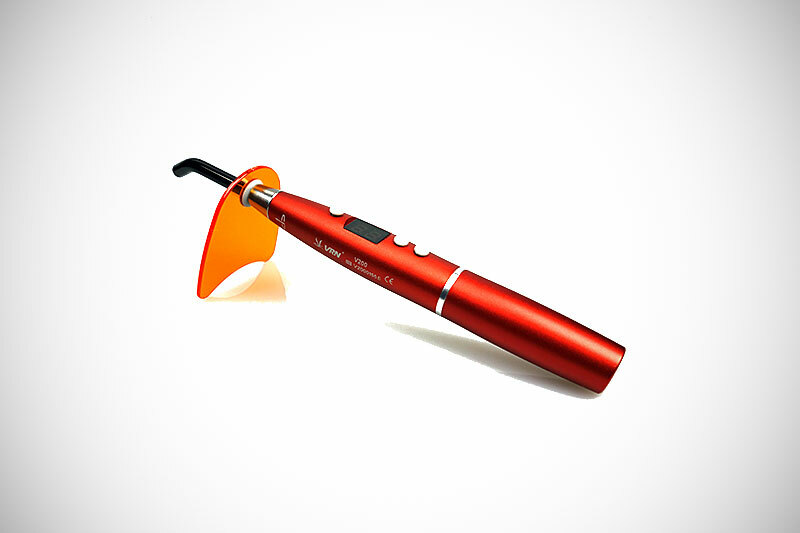 With up to 1800mW/cm this UV curing lamp is definitely on the strong side. You will need only about 3 seconds to solidify resin. Does this lampe has CE certification?? 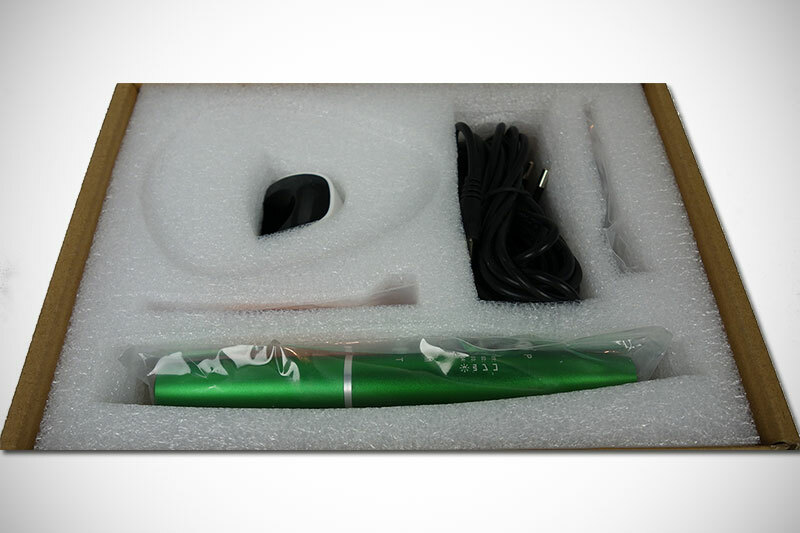 Yes, this curing light has CE certification and the manufacture had it certified by TÜV Reihnland. All payments are processed via PayPal. Through paypal you can pay via your balance, credit card or ELV. Do I have to pay import tax or customs? We ship FREE to all worldwide destinations from our warehouse in Germany. If you live inside the EU there are no taxes or customs involved. If you live outside the EU your country authorities might charge a import tax and customs. Our reply time is 3 hours max! Interested in more orthodontic supplies?